Four Seasons Fairways is all about families and what do families love even more than each other - food, and a BBQ brings the two together perfectly. However, BBQ’s don’t have to be all about summer and the climate in the Algarve makes Quinta do Lago perfect for a winter escape with the family. We called in the help of the Fabulous Baker Brothers, Tom and Henry Herbert, as they are from a big family and just happen to know a thing or two about great food. 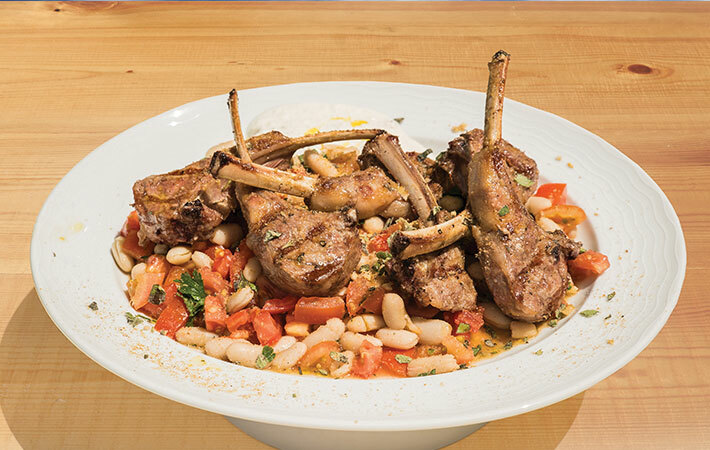 They have created 5 simple yet fantastic WinterGrill recipes using seasonal inspiration and fresh, local produce to help inspire you to get outdoors, get grilling and most of all, get together as a family. 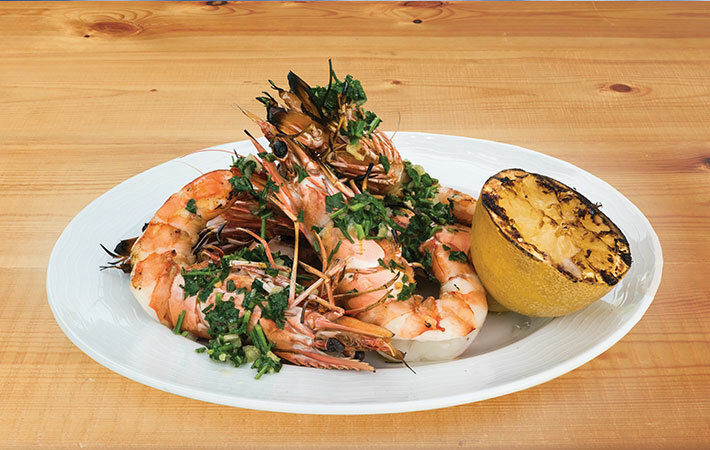 Sizzling trouserless prawns with garlic, chilli and olive oil, a grilled lemon and parsley. 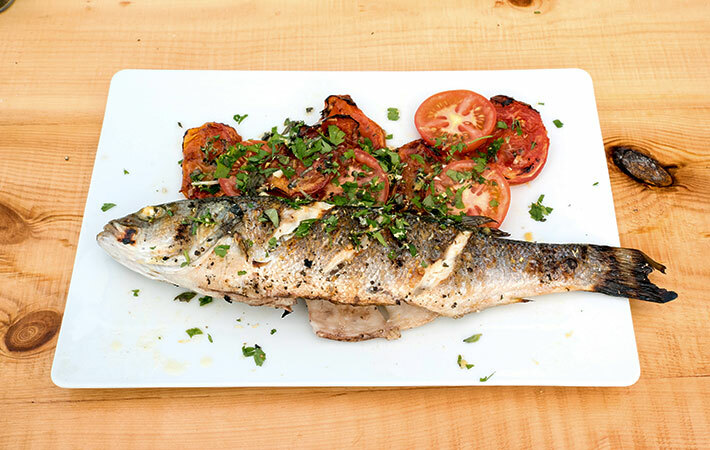 Grilled Seabass with a lemon and oregano gremolata on hot [confit] and cold tomatoes, dressed with boiled sea water. 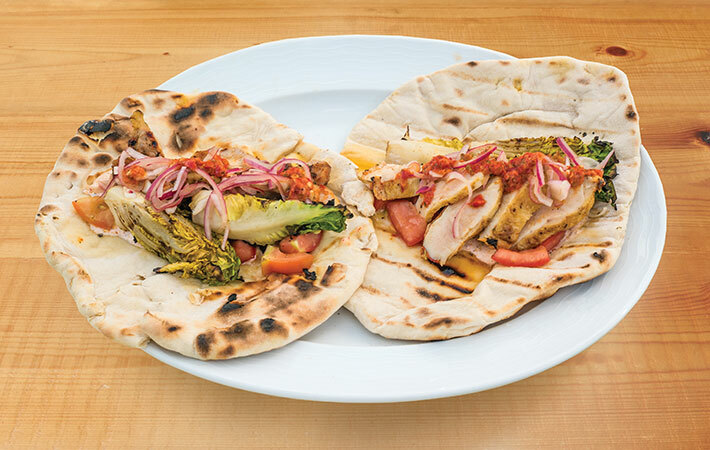 Chicken Piripiri in homemade flatbread wrap - grilled chicken, piripiri yogurt, marinated tomatoes, pickled red onions, grilled lettuce. 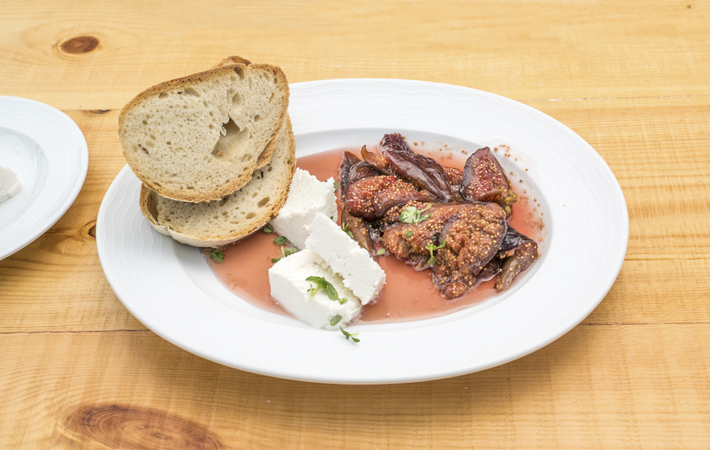 Baked figs with fresh cheese and local honey. Go on a brief look behind the scenes of shooting WinterGrill. 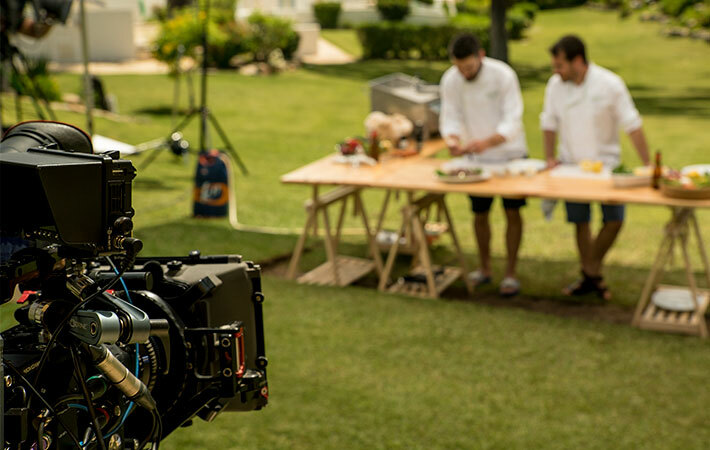 See how these recipes came together and the fun Tom and Henry had at Four Seasons Fairways and out and about Quinta do Lago.